"We find the market in India very good for white rum," a senior official with the Cuban company said, adding that over the next two weeks Havana Club will be showcased in Gurgaon on the outskirts of the Indian capital, Bangalore, Goa and Kolkata. "The rum will be totally made in Cuba. But we will import the rum in barrels and it will be bottled in India," he said. Some three million cases of the Cuban rum is sold globally every year. "We have also flown in the famous Cuban band New Havana for the launch party. So we will showcase Cuban culture and its traditional rum," the official told IANS. The main rival for Havana Club in India will be Bacardi, which has the trademark for Havana Club in the US, after a 2006 ruling in its favour by the country's Patent and Trademark Office (PTO). Bacardi sells some 400,000 cases in India. 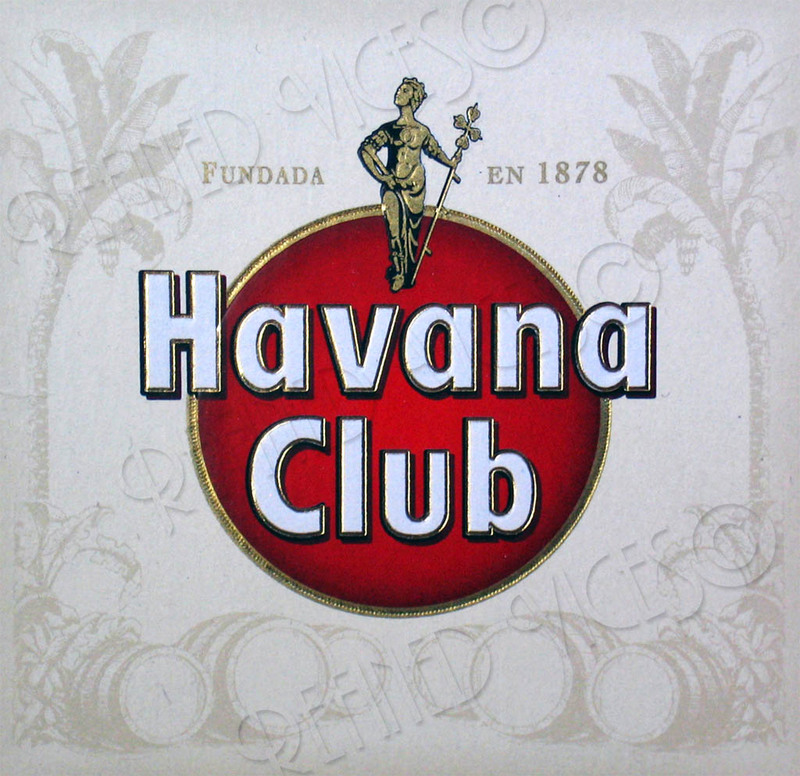 The Havana Club brand was established by a Cuban family Arechabalas in 1878 but nationalised after the Cuban revolution in 1959. Since 1993, the government-backed Havana Club International is producing it. In India, Pernod Ricard has a presence through Seagrams, which was acquired by the French giant in 2001. Chivas Regal, 100 Pipers, Something Special and Blenders Pride are some of its popular brands. The decision to launch Havana Club in India was taken during the visit of a 19-member delegation from Cuba here in May, led by Eduardo Escandell Amador, the deputy minister in Cuba's ministry of foreign trade. The thrust of the visit was to establish closer business ties and help nurse India-Cuba annual bilateral trade back to the heydays of the 1980s when it topped $300 million, against a mere $50 million now. The delegation said they were interested in selling a wide range of products in India - from Cuban cigars to rum.